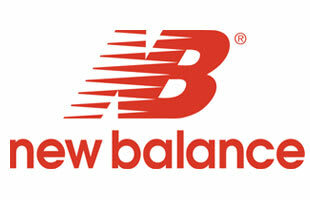 One of the top companies in the foot wear industry, New Balance has been around for a long time and has been always been different from the rest. They made a real classic shoe and will continue to do so. What Does the Industry Think of the Ugly Sneaker Trend?